Cory Allan Michael Monteith, a Canadian actor best known for playing Finn Hudson on the hit Fox TV show “Glee,” was found dead Saturday in a Vancouver hotel room, The Hollywood Reporter reported. He was 31. 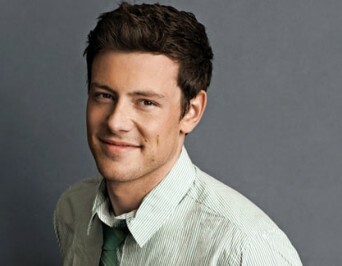 Monteith’s big break came in 2009 when he landed the role of Finn Hudson, a football player-turned glee club singing star on the show “Glee.” The part earned him a legion of fans known as “Gleeks” and a Teen Choice Award in 2011. The show’s cast also won a Screen Actors Guild award for best ensemble in a comedy. Monteith returned for another stint of rehab in March, but appeared to be healthy and in good spirits last month. Posted July 15th, 2013 & filed under Entertainment.